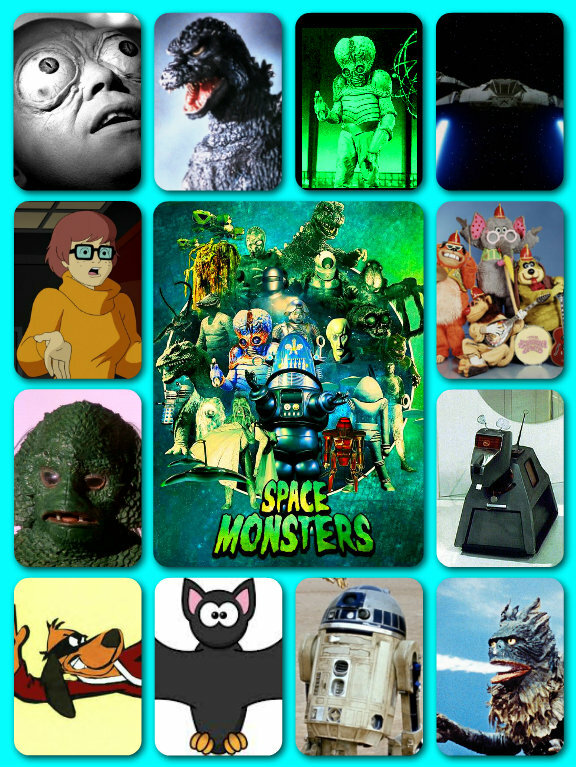 BUY SPACE MONSTERS HERE – JUST CLICK ON THIS LINK! 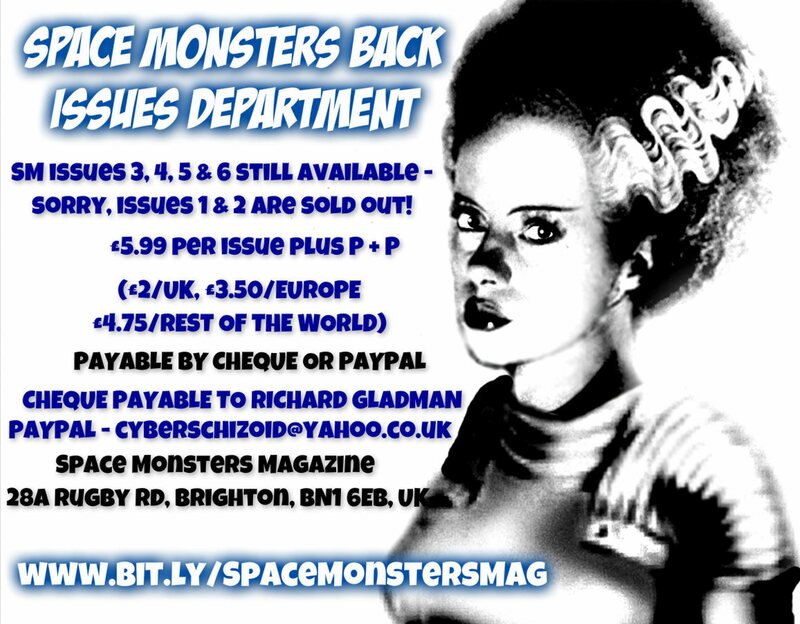 “SPACE MONSTERS” ISSUES 1 AND 2 ARE NOW SOLD OUT! BUY SPACEMONSTERS FULL COLOUR DIGITAL VERSION HERE! hi there – we’re hoping for a mid-June release date! The magazine is now with the designer – as soon as it is released there will be announcements here, on Facebook, Twitter and various other social networks, blogs and websites. Must look you up now I have found the site! When will the digital version of issue #2 be available? About time there was a magazine like this devoted to the true glory days of classic horror and sci-fi! And congratulations on securing the services of the legendary and gorgeous Emily Booth for issue 2! Will be ordering both issues…. Thank you! We really hope you enjoy our first two issues! Hi all at Space Monsters Towers, when is issue 7 out please? Sorry about the delay David but rest assured the content is now with our designer and will soon be off to the printers!